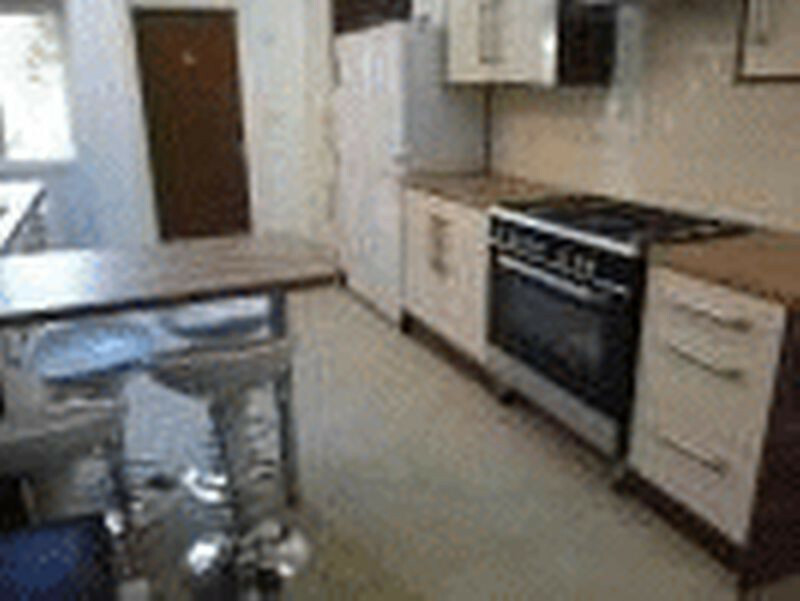 A Seven Bedroom Student accommodation located in the heart of the University area of Selly Oak. With A Large Lounge / Kitchen Area and Boasting Three Shower Rooms one on each floor. Rent of £100 PPPW.